Alternate costume pack for Ultra Street Fighter IV. Contains new horror outfits for Hakan, Makoto, Guy, Dudley, and Dee Jay. Terrify your opponents and spook your friends into submission! 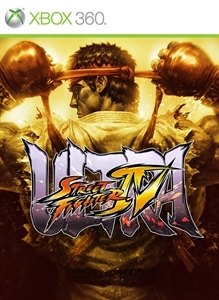 *This content is only compatible with Ultra Street Fighter IV. Will not work with any other game.